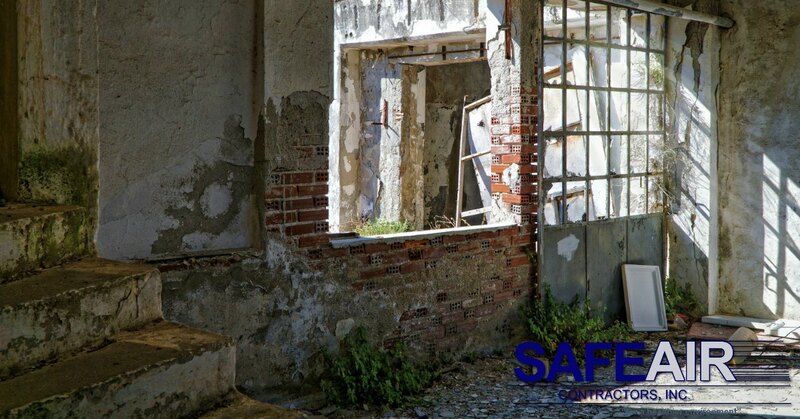 Spore remediation is among the many services offered by us here at SafeAir Contractors. Few people understand about spore remediation, however, both what it means and why it is necessary. So today we want to talk about just that! What is there to know about Spore Remediation? Often confused with mold spore removal, spore remediation is the process of getting mold levels under control. What does that mean? Well, mold naturally occurs in every indoor and outdoor environment. That means it’s next to impossible to completely remove all mold spores from the air. So what you need to know about spore remediation is that it is about restoring natural balance. It is not about creating an artificially sterile environment that is impossible to maintain. Why Does SafeAir Contractors Offer Spore Remediation? Companies like ours offer spore remediation services because sometimes mold levels grow out of control or the wrong types of mold begin to develop. 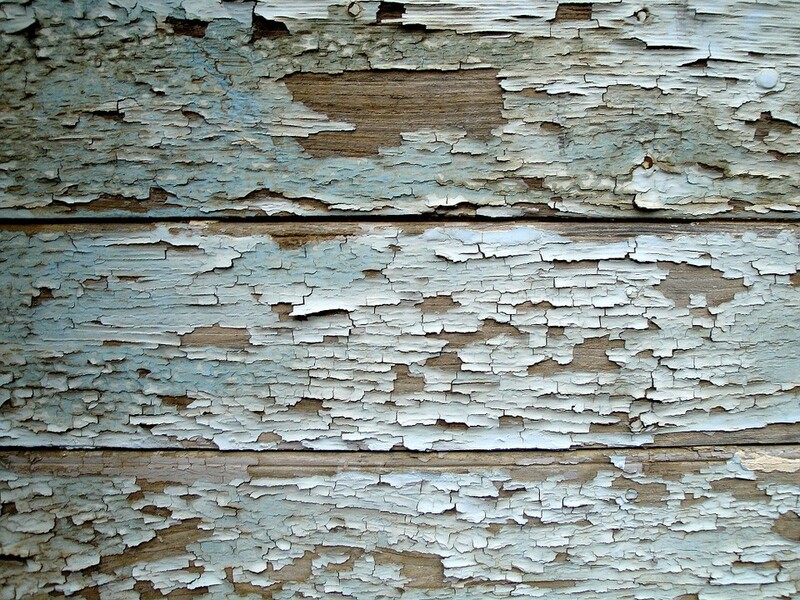 When this happens those living in the moldy environment suffer from health effects. In the average person, mold spores contribute to respiratory irritation, wheezing, eye irritation, and skin irritation. In the event that someone has an existing respiratory condition like asthma or a mold allergy, the reaction to mold exposure can be much more serious. It is also important to know that some types of mold, like black mold, can have an even more significant health impact like neurological damage. It is even more important to get these types of mold under control through spore remediation. How is Spore Remediation Done? So, what about spore remediation? How is it done? The first step in spore remediation is to locate and remove the source of moisture that is allowing the mold spores to thrive. Mold can only colonize when it has access to a source of moisture, so by cutting off that moisture source, you are depriving the mold of their means of survival. Once the moisture source of mold spores has been located and eliminated, the next step is to isolate the mold by containing it. One tricky part about spore remediation is that mold spores can easily spread when it is not done correctly, so isolation and containment are crucial. The thing about spore remediation is that in order to clean the air, mold spores must be completely removed from the environment, however, this can only be done with commercial grade HEPA filters and “air scrubbers”. The final step in spore remediation is to remove the mold and any mold contaminated items from the environment. Contents in the vicinity must then be cleaned thoroughly and the affected area of the home can then be restored. Are You in Need of Spore Remediation Services? Do you have a problem with mold in your home or business? If you live in the Northeast, Ohio region and need mold spore remediation services, give us a call at SafeAir Contractors at 440-639-1191 and see how we can help you! For the latest Spore Remediation news, please connect with us on Facebook, Google, and Twitter.